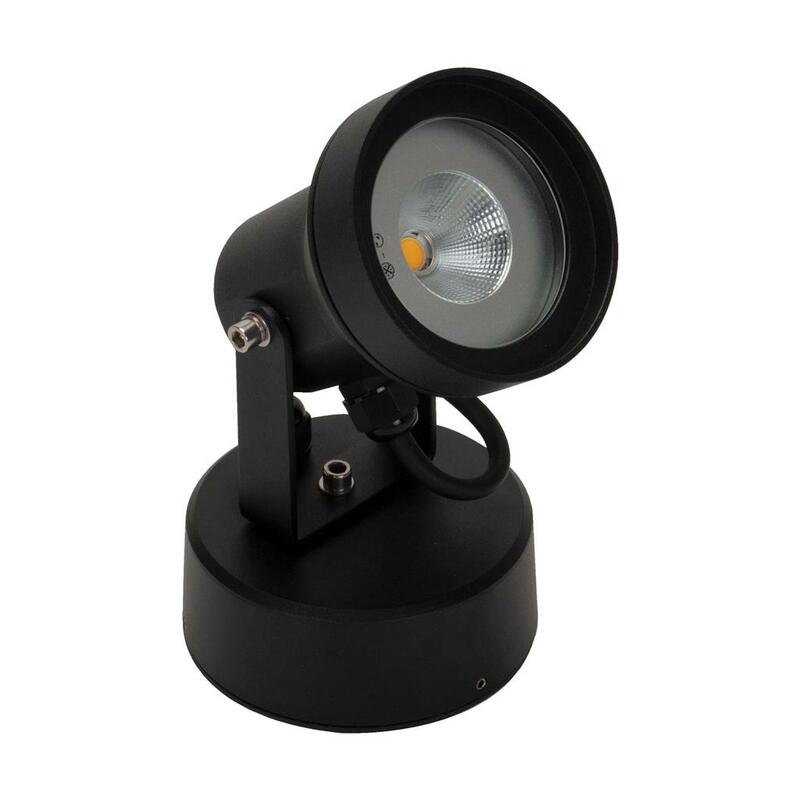 The surface mounted VISION-9 Spot Light provides the perfect solution for illuminating your outdoor areas; including pathways, yards and around and amongst your garden just to name a few. This Spot Light provides 9W of high intensity light at a 35º beam angle in either White or Warm White LED, featuring Edison Chip On Board (COB) technology. The VISION-9 Spot Light is constructed from cast aluminium and is put through a special chromate process, before a polyester powder coat is applied, to complete the finish. This in combination with its IP54 rating provides a resilient product suited to most outdoor applications. The VISION-9 also comes backed by a Three Year Replacement Warranty for peace of mind.